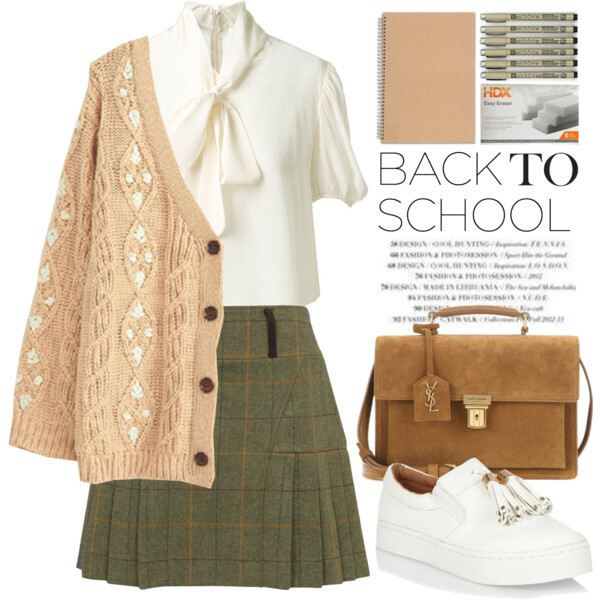 Let’s talk about something functional and made of knits. 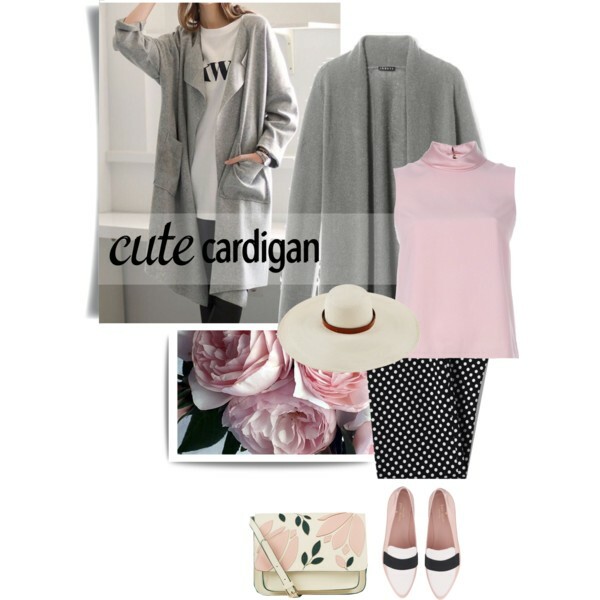 In today’s blog post I want to draw your attention to the most stylish cardigan outfit ideas for women over 40. Most ladies still don’t know how to style it the right way. 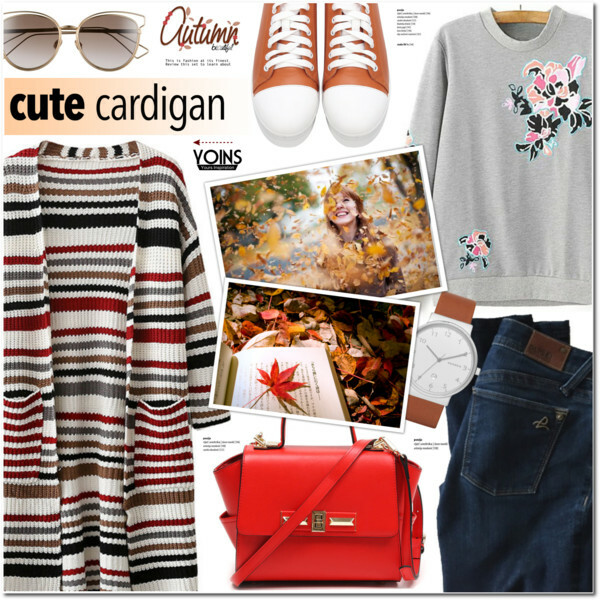 In this article, we are about to see beautiful ideas how to combine this pretty knitwear with all your everyday basics. 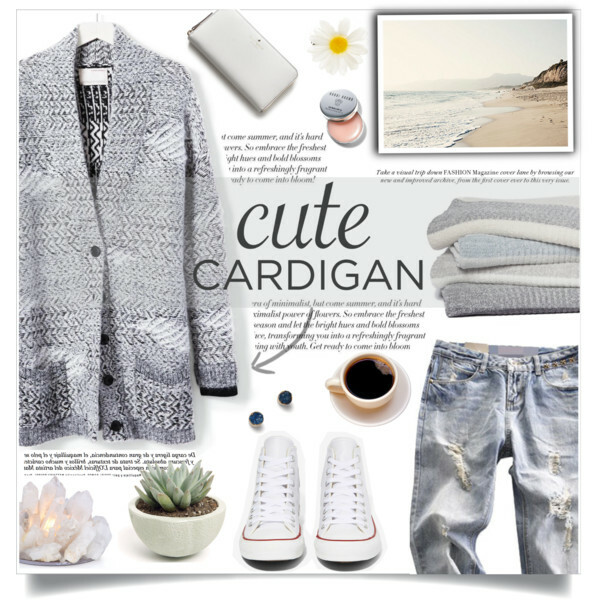 Trust me, if you want to make things look chic and stylish, then cardigan might be one of the best choices for you. 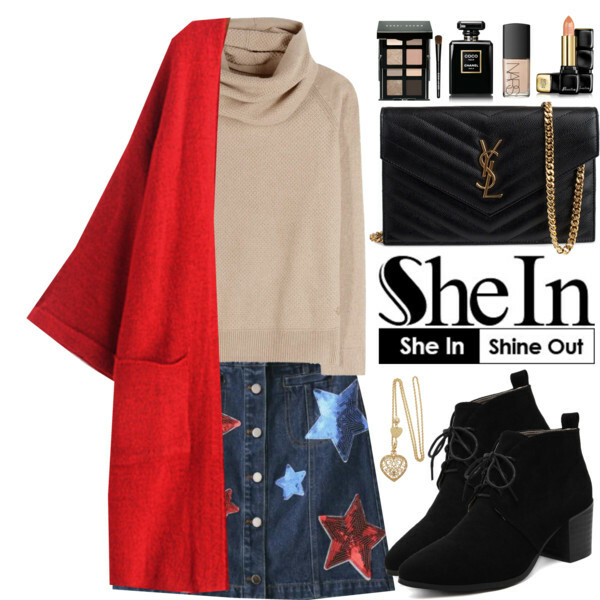 Graphic print draped cardigan looks awesome teamed with bootcut washed jeans, white long-sleeve top with a slouchy neck and pointed-toe white shoes. 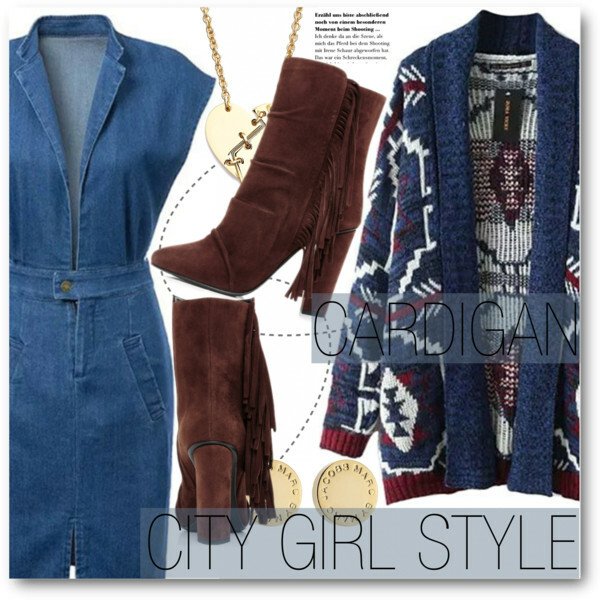 You can either create a conservative look or keep things casual, boho or rock chic inspired. 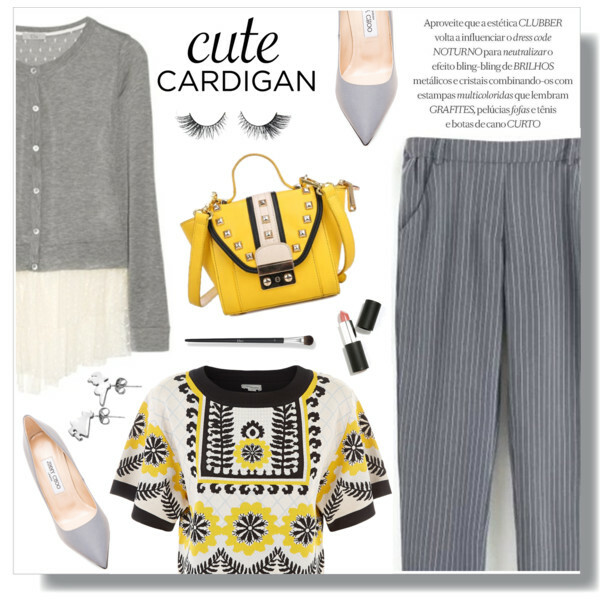 Everything depends on the way how you gonna style this beautiful knitwear. 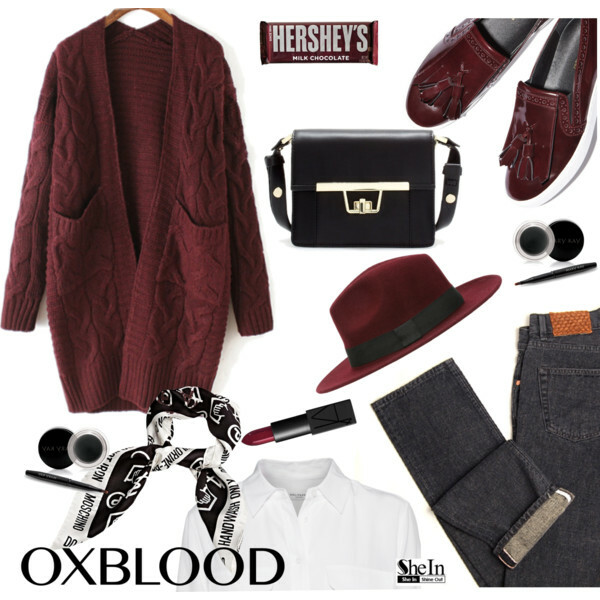 Fashion provides many options we can easily copy right now. So, what are you waiting for? Let’s get down to the business and find outfits that will make you look and feel awesome! This great layering will make you feel comfortable and protected. By the way, I see many ladies who use this knitwear as a finishing touch to the whole outfit. This addition can balance your look. 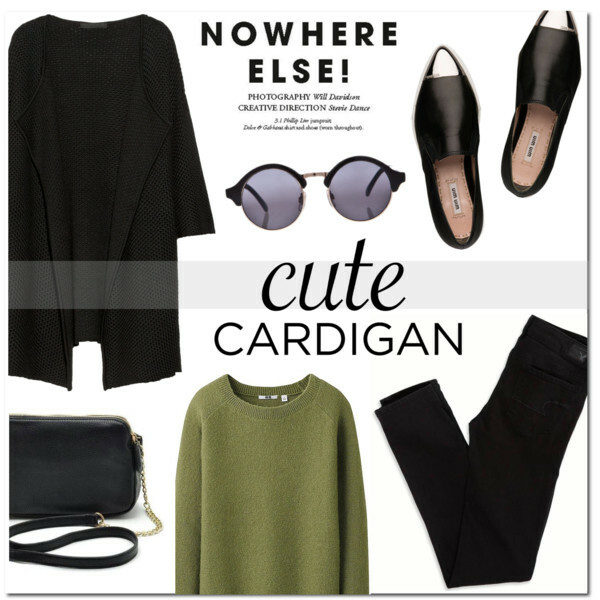 The well cut cardigan will hide flaws and shape your body.